BrightGuard is dedicated to promoting active outdoor lifestyles and protecting people while they are enjoying the sun. 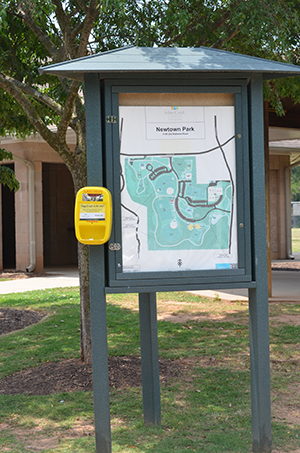 Through a partnership with a progressive nonprofit, the Richard David Kann Melanoma Foundation, we continue to move forward with our goal of giving people of all ages access to sunscreen in outdoor spaces around the country. 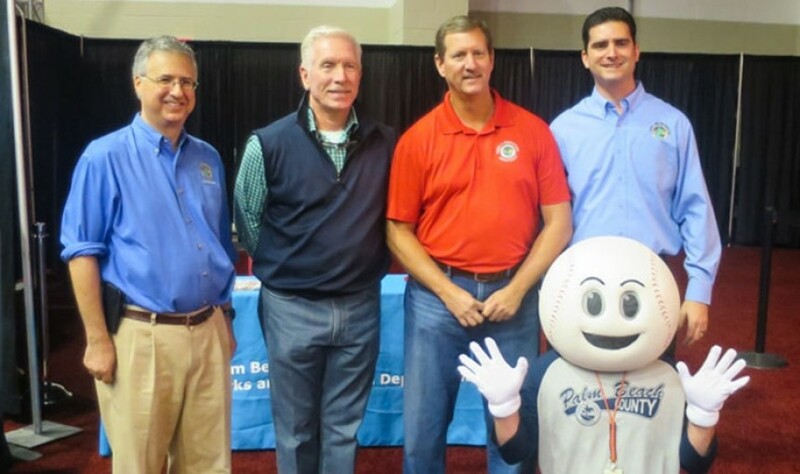 Hall of Famer Mike Schmidt joined the fight alongside the Richard David Kann Melanoma Foundation to promote sun safety throughout the Parks and Recreation departments in West Palm Beach Florida. 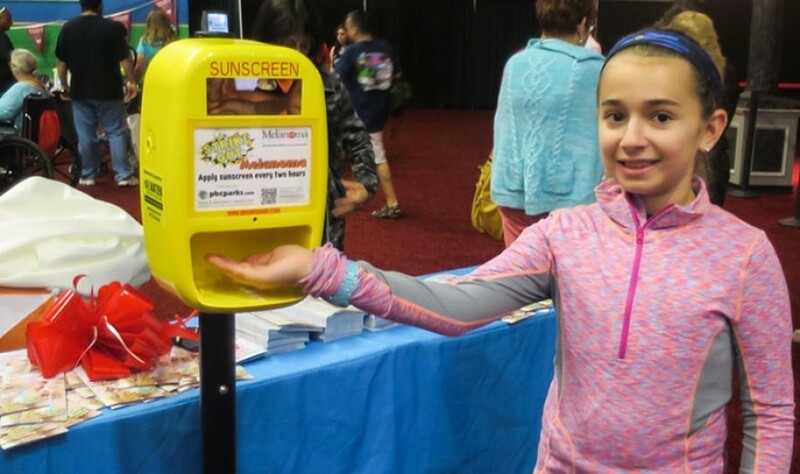 With a message to strikeout cancer, Mike Schmidt expressed an important message that with the proper protection skin cancer can be prevented all together, giving us more time to have fun in the sun.